We are very pleased to be included on the following concert, comin' up at Brooklyn College. Gonna be fun! 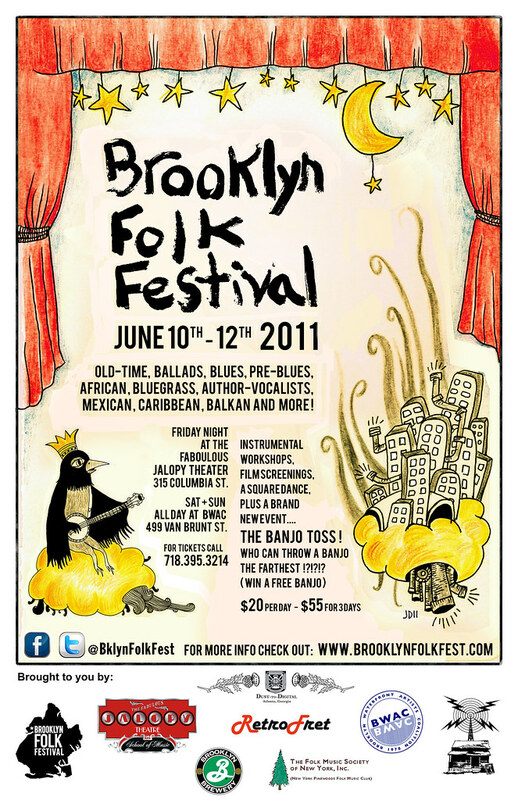 Welcome Woody Guthrie back to Brooklyn! "Old Man Below" CD Release Show! Look out for the Dust Busters' brand new album, "Old Man Below" on the Smithsonian Folkways record label. We are very proud of it! We've been working hard on this album which we recorded with our friend John Cohen of the New Lost City Ramblers and are very pleased to see it due out for release on August 14th. Making a guest appearance on several tracks is another one of our favorite musicians, Frank Fairfield. Steve Earle & Allison Moorer w / The Dust Busters - Monday, February 6th. 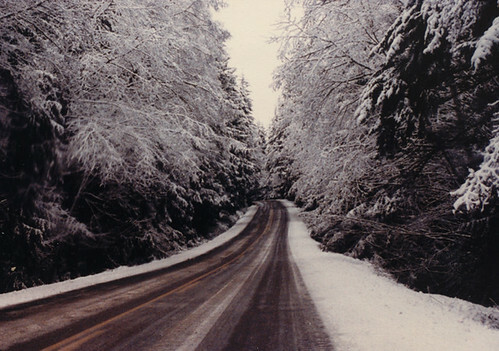 "Join City Winery in welcoming the very talented Steve Earle for a Winter esidency this January and February. The five-week run will see Steve play a special series of shows, and will feature a roster of invited guest and friends." We are very excited to be playing at the City Winery with Steve Earle, comin' up on Feb. 6th. Check it out! 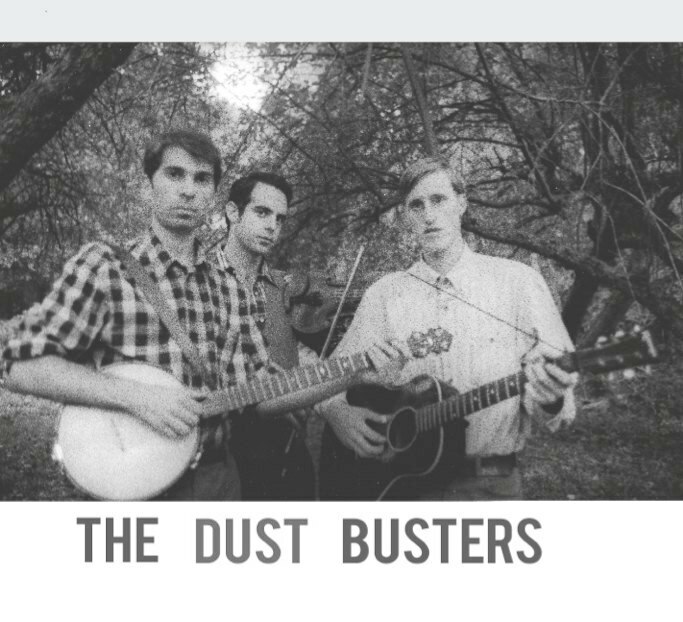 The Dust Busters are heading out on tour again, this time to the great states of Ohio and Kentucky! We will be on tour from Nov. 15th - Nov. 20th, all the dates are below. We are pleased and honored to be performing at To Sing With You Once More: A musical memorial benefiting the Multiple Myeloma Research Foundation and the Mike Seeger Scholarship Fund. This concert was organized my Michael Oberst of The Tillers, one of our very favorite bands! It is a tribute to the music and work of Mike Seeger. John Cohen with The Dust Busters, Tracy Schwarz and Ginny Hawker, The Tillers with Uncle Mike Carr, Magnolia Mountain, Clifton Hicks, Rabbit Hash String Band, Ma Crow, Andru Bemis, The Comet Bluegrass Allstars, The Williams Family Band, Davy Jay Sparrow and His Well-Known Famous Drovers, Al Scorch's Country Soul Ensemble, Whiskey Bent Valley Boys, Gerle Haggard, Lee Sexton with John Haywood and Brett Ratliff, Ryan Spearman, Calamity Rain. $10, all proceeds go to the Occupy Wall St. movement. Tuesday Nov. 15th - Hiram College, Hiram, OH. Seth Folsom will play an opening set. 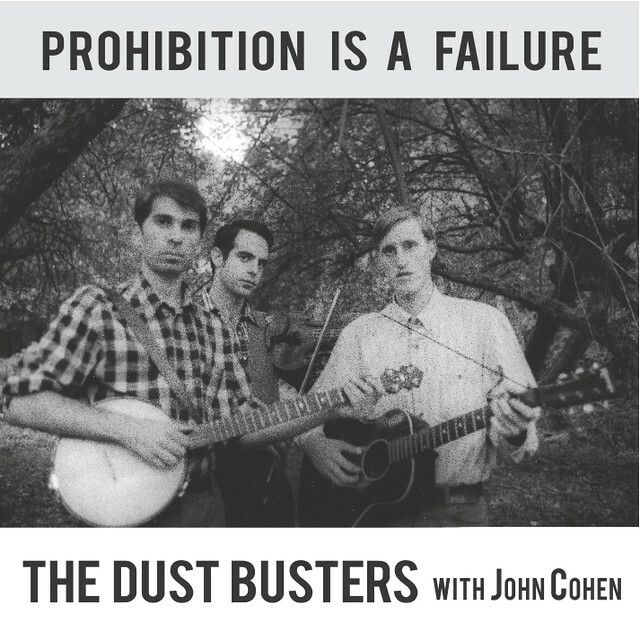 For all you fans of the new Ken Burns and Lynn Novick, "Prohibition" documentary, you might also like The Dust Busters, "Prohibition is a Failure" album featuring a great selection of old time songs from that golden era of American history! CLICK HERE to hear the music and order your copy! Just letting you know that The Dust Busters will be appearing at the Racoon County Music Festival in Ohio this weekend, Saturday August 13th at 5pm. 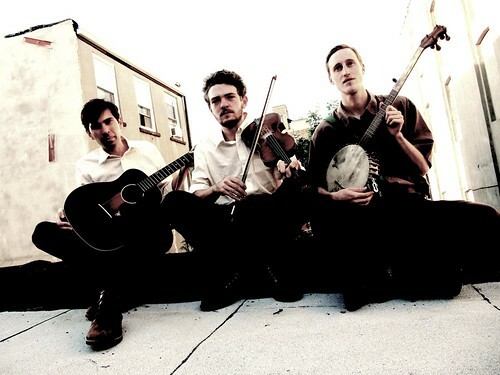 And be sure to check out our friends, The Little Brothers - and amazing country blues string band at 4pm! Looking forward to it! 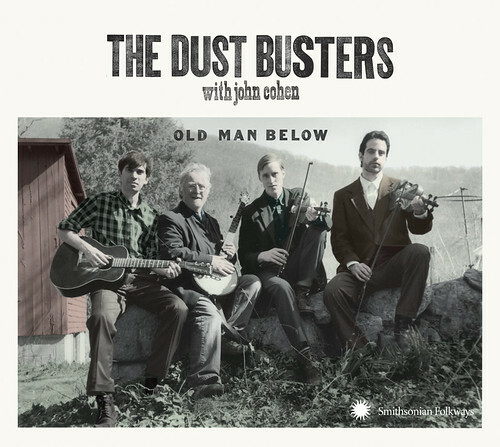 The Dust Busters with John Cohen CD release concert for our brand new album, "Old Man Below" on the Smithsonian Folkways label.